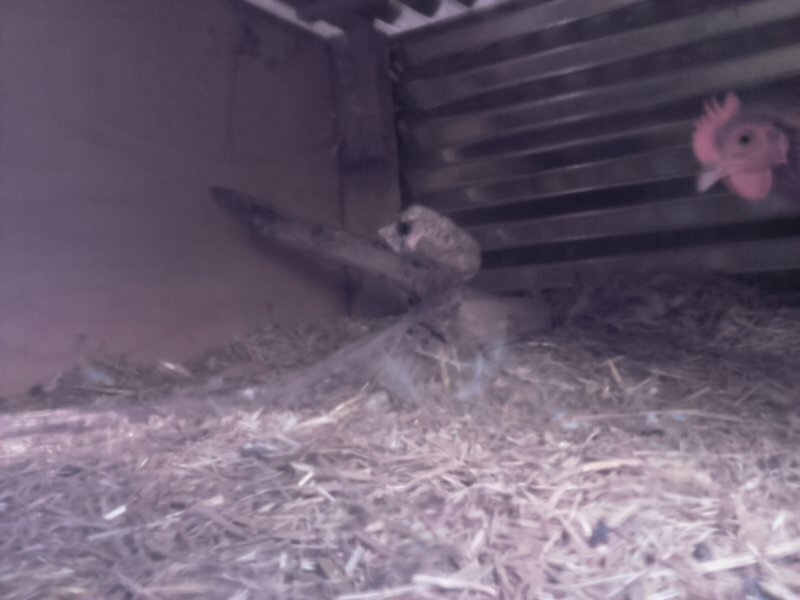 A Raspberry Pi automated camera in which I can watch and listen to my chickens plotting. ChickenCam was created because I feared the chickens were plotting against me. Here’s how I subverted them with a Raspberry Pi based solution. Plug in the USB microphone, install new image of Raspbian, and attach the camera. Setup the camera using raspi-config and then setup the following. Make sure this WiFi will work outside.